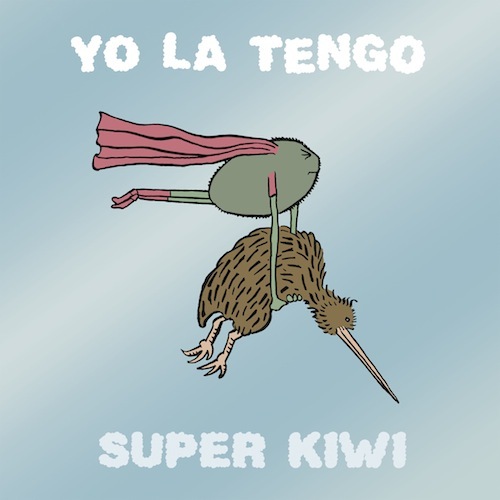 Yo La Tengo’s “Super Kiwi” was made for a 7″. It comes from the same recordings done with producer John McEntire (Tortoise) that made up their latest full length, Fade, but unlike the tracks that made the final cut, “Super Kiwi,” does not share the same stately and sedate nature. Where Fade is deft and calculated, “Super Kiwi” is fast and ferocious. Where Fade patiently added and removed layers to each track, “Super Kiwi” bristles with excitement from the word go. Upon repeated listens, however, “Super Kiwi,” isn’t such the outlier. This is also a deep, nuanced track, far from your standard, three-minute pop song, with a wobble effect as noticeable as My Bloody Valentine at their most unstable. And, that’s why McEntire was brought on in the first place. He was supposed to help shake something new out of these Hoboken, indie-rock lifers. “Super Kiwi” is another sign of mission accomplished. The Super Kiwi single will be released on 11.5. The B-side is with a cover of The Beach Boys’ “A Day in the Life Of a Tree.” There’s also a deluxe edition of Fade on the way. 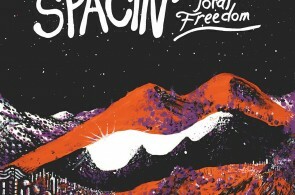 Details for both releases are available on the Matador Records website.